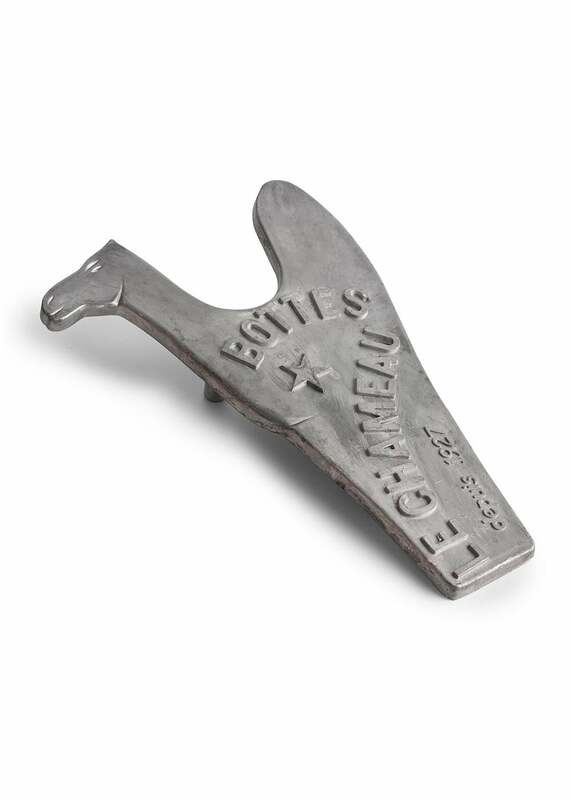 Le Chameau's Metal Boot Jack is a fun but practical boot jack. Le Chameau's Metal Boot Jack is a fun but practical boot jack. The stylish wording on the body of the jack provides grip and the metal design makes it eye catching and easy to clean.